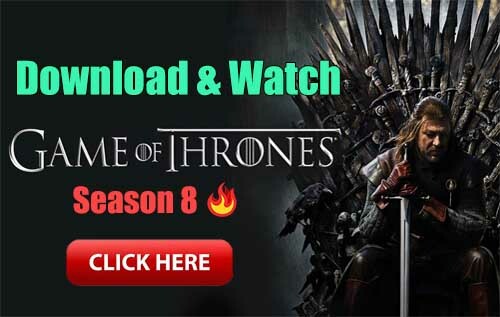 Pure Chess truly brings chess back into the 21st century with style Android DissectedExperience one of the oldest known boardgames on the advanced technology of today. With ultra-realistic and unparalleled beautiful visuals you can almost reach out and touch the pieces. Created under the watchful eye of a fully-fledged Grandmaster; Pure Chess allows players to experience the traditional game like never before, showcasing gorgeous environments and unbelievably stunning chess sets. Learn the basics through step-by-step tutorials or challenge yourself to tournaments, with full control of skill level depending on how challenged you wish to be. An art, a science, a social engagement, a means for a challenge – whether you’re a beginner, an avid player or an ultimate Grandmaster, it’s time to experience one of the oldest board games known to man, brought to life on the modern technology of today! You can now play Pure Chess cross-platform with your friends! 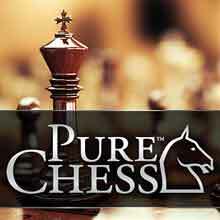 Play Pure Chess on Tegra K1 and enjoy true console-class graphics never seen before on any mobile device. The power of Tegra K1 allows Pure Chess to really shine with high resolution, realistic reflections and refractions, highly detailed chess sets and surroundings and to top it all off, post processing effects like bloom and depth of field. All this combined makes Pure Chess look stunning on Tegra K1 and provides you with the ultimate chess game experience.